We are nominated for bodyshop award “ Insurance Company of the Year"
We are very proud to be nominated for a Bodyshop Award in the Insurance Company of the Year category. The Insurance Company of the Year award recognises those insurers who have developed and maintained true commercial relationships with their repairer business partners and customers alike. 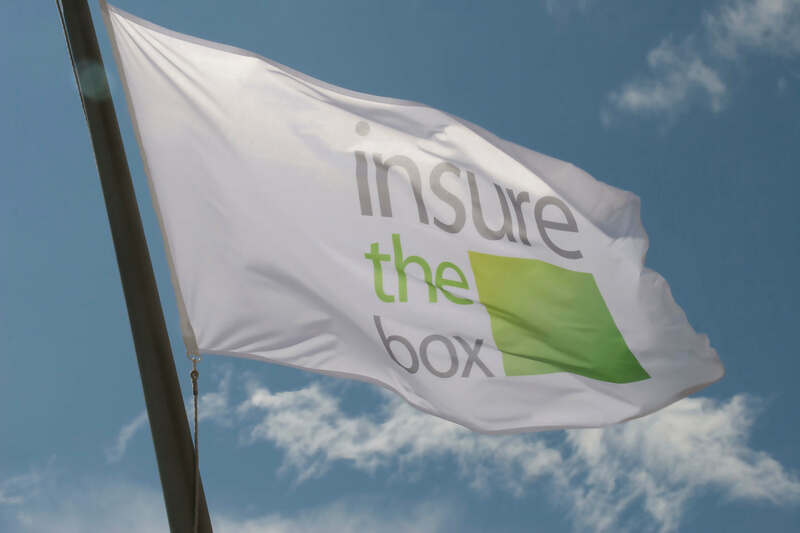 Giovanni Adamo, Chief Motor Engineer for Insure The Box commented: “To be shortlisted in these awards is a fantastic endorsement of the quality and strength of our repair network and processes. We work hard to constantly develop mutually beneficial long-term relationships with our repairers as the foundation for giving customers a high-quality, cost-effective service, the value of which has been recognised by the judges.